Do you hate your dentures? Do you wish your bridge looked more natural? Dental implants could be the long-lasting, natural-looking option for replacing your natural teeth. This quiz will help you determine if dental implants are right for you! 1. If you wear dentures, do they feel loose, do they slip out of place, or are they uncomfortable? 2. Do you hesitate to replace your old dentures, bridge, or partial because you’d like a contemporary alternative? 3. Would you like to eat the chewy, crunchy, and hard foods you could tolerate before you wore replacement teeth? 4. Are you worried about bone degeneration and the aged appearance that often afflicts denture patients? 5. 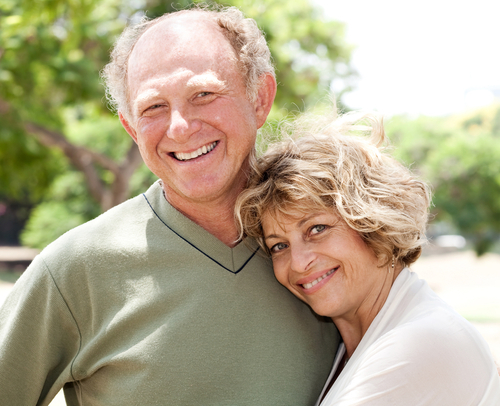 Would you like to be free from the hassle of maintaining your dentures? If you answered yes to any of these questions, you should schedule a dental implant consultation with Dr. Randy LaFrom. Located in Cupertino, LaFrom Dentistry has helped patients with dentures, partials, or bridgework find renewed quality of life with dental implants. Dr. LaFrom is an experienced and respected implant dentist who has helped many patients in the San Jose area. He works closely with trusted oral surgeons and periodontists to offer complete dental implant procedures, from diagnosis to surgery to placing natural-looking, secure-fitting prosthetics. 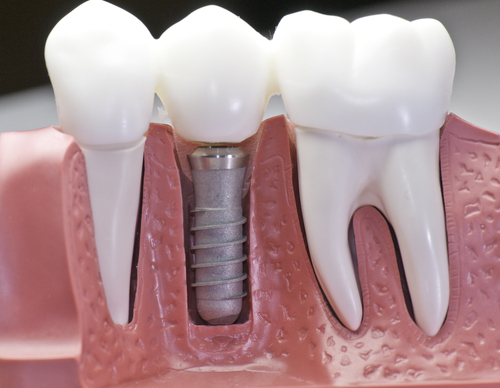 If you’d like to learn how dental implants can anchor your loose dentures or replace your missing teeth, call to schedule a consultation with Dr. LaFrom right now. You deserve to love your smile, eat what you like, and feel confident in public. Dental implants may give you the life you crave and a smile you’ll adore.